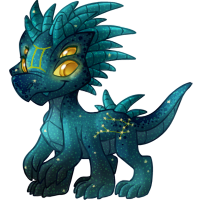 Information about the Cention species. 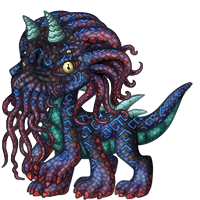 Cention can sometimes grow extra limbs depending on their parentage. 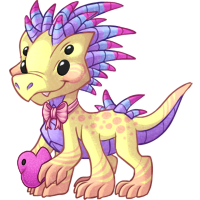 Among the species, it's said that the more limbs they have, the higher social ranking they have. 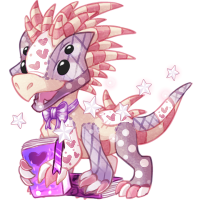 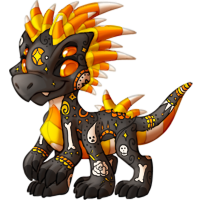 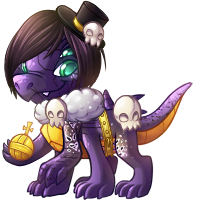 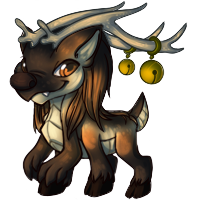 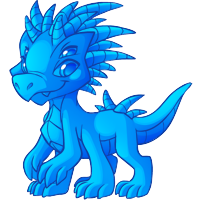 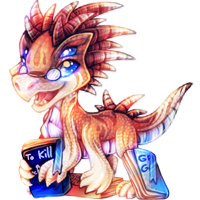 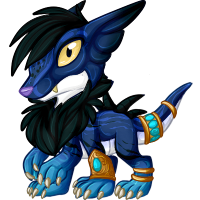 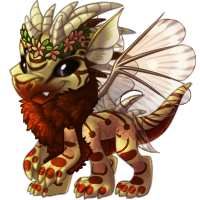 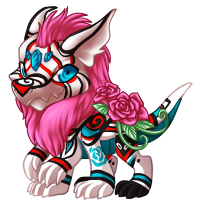 This pet can be obtained by breeding a Linorm and a Quolgarian together with a Breeding Coin. 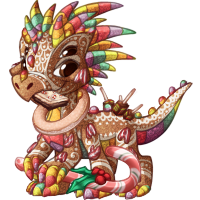 Customs can be made by using a Hybrid Potion, Hybrid Custom Crystal, or any other normal hybrid maker.